Social Cloud-It’s common knowledge that the internet has changed the way humans use computers, as well as handheld computing devices like tablets and smartphones. The advent of wireless network technology removed geographic limitations, thereby inciting demand for the ability to access digital files from any device anywhere. Enter cloud storage. Cloud storage gave users the ability to access their information from the networked device of their choosing, but that information is still locked away on private computers (and in private cloud accounts) from the rest of the “network”—i.e., the internet-enabled human community that craves authentic information that commercial websites do not deliver. In order to make this cloud-stored information accessible and searchable on the internet, cloud storage itself needs to become more social. Currently, websites are what’s available to be discovered by internet search. That’s it. These websites, by and large, are engineered to rank well in search engines so that users see what Company X (and its competitors) has to offer first so that Company X (and its competitors) has a better chance of getting users to discover their product or service. The commercial agenda of most websites out there — which is to be found — is no secret. Although users do their best to work with and around a commercially driven internet, they want an alternative—pure, unadulterated information from sources they can trust. That’s exactly what is available in the cloud right now—a treasure trove of information created and collected by interest-based communities that extend beyond any user’s known contacts. By making cloud storage social, this treasure trove becomes public, searchable, and usable. More information, more innovation – Unlocking what’s in the cloud instantly expands the amount of information and knowledge publicly available exponentially. Within that treasure trove is the answer to many questions and, more importantly, the inspiration to ask more and more novel questions, to seek solutions to existing challenges and predict and preempt future ones. In short, the expansion of our existing knowledge base drives innovation and the potential to improve the quality of human life. Website-free content sharing – Making cloud storage searchable allows people to share content on the internet without creating a website. For instance, subject matter experts (like hobbyists) do not need to create an account, purchase a domain or transfer their content onto hypertext pages. Social Cloud Storage now provides them with a simpler way to share what they know with whomever wants to know it. 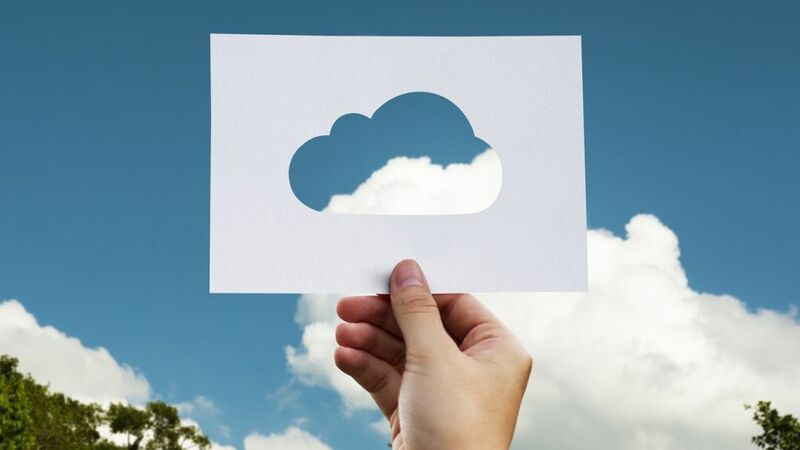 The post Why cloud storage needs to become more social appeared first on erpinnews.